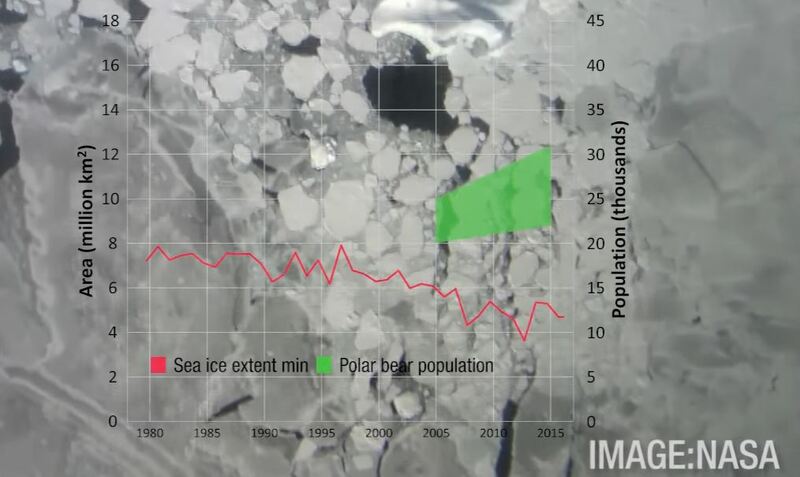 In spite of claims that polar bear populations are facing pressure from loss of Arctic summer sea ice, their numbers have in fact grown. Video follows. 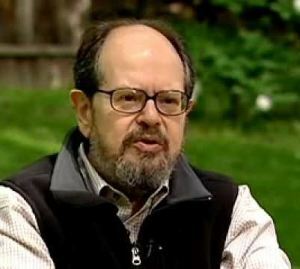 Dr. Richard Lindzen has sent a petition to President Trump, asking the President to withdraw the United States from the United Nations Convention on Climate Change. The petition contains the names of around 300 eminent scientists and other qualified individuals, including physicists, engineers, former Astronauts, meteorologists, immunology specialists, marine biologists, chemists, statisticians, doctors, military weather specialists, geologists, accountants, a former director of NASA, economists, soil specialists, mathematicians, hydrologists, environmental scientists, computer modelling specialists, and many more. It is a long list. Let us hope that President Trump acts quickly on Dr. Lindzen’s request. If anyone you know claims the climate debate is over, show them a copy of Dr. Lindzen’s petition. As well as their main dataset of sea ice extent, NSIDC also have Arctic data from MASIE, (Multisensor Analyzed Sea Ice Extent). The two datasets are not directly comparable as they are calculated in different ways. In addition, MASIE data only starts in 2006. Nevertheless, as even NSIDC themselves accept, it is MASIE which is the more accurate product. Moreover, the year with the greatest extent was 2014, and this was only 1.9% higher than this year. Clearly Arctic sea ice is much more stable than we are told. Temperatures in the Arctic have been plummeting this month, so it is likely that sea ice will continue to grow for a while yet. 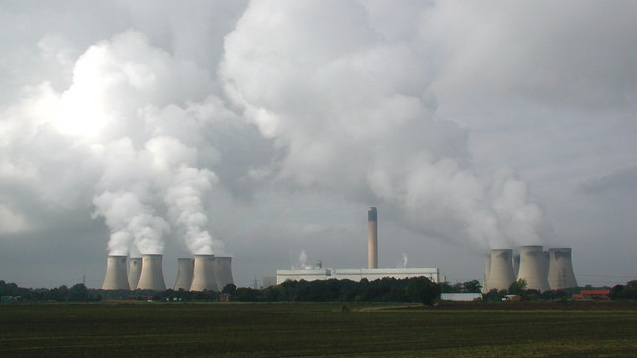 Chopping down trees and transporting wood across the Atlantic Ocean to feed power stations produces more greenhouse gases than much cheaper coal, according to the report. It blames the rush to meet EU renewable energy targets, which resulted in ministers making the false assumption that burning trees was carbon-neutral. I don’t suppose the BBC will point out the hypocrisy. A couple of weeks back 90,000 South Australian families found themselves powerless and boiling in a heat wave when its 1,576 MW of wind power capacity started the day producing more than 1,000 MW, but which later collapsed suddenly to a trifling 70 MW, sending the grid into meltdown. 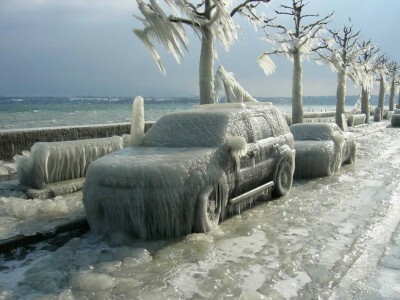 Meanwhile in Germany, it was a threat of freezing to death that sharpened the focus of German generators, as wind power output plummeted there, too. However, unlike South Australians, fortunately Germans were able to tap into adequate coal-fired base-load generation to keep their lights on and their homes warm, albeit at a staggering cost. I’m aware oftwo occasions in which Bill Nye has misled the public. But the New YorkTimes says he’s saving the rest of usfrom misinformation. Eleven days ago, the New York Times ran a story headlined: “In an Age of Alternative Facts, Bill Nye’s New Show Brings Real Ones.” How charmingly naive. If you’re in a rush, and wantto know about Nye’s misleading video as well as his misleading article in the very sameNew York Times, scroll downtothe navy-coloured text below. But the longer storyis entertaining. The notionthat some people are asourceof real facts, while others are a source of fake/alternative facts, is currentlybeing pushed hard bythe mainstream media. Journalists have decided that a major part of their job is to tell the rest of us who to believe. Worth repeating, wind farm operators paid £274m not to produce electricity. Over the Christmas period, high winds accompanying Storms Barbara and Conor combined with low demand for electricity to deliver a £7 million gift to the owners of wind farms in the form of constraint payments. Constraint payments occur when wind farms are paid not to generate, usually in periods when wind generation is surplus to demand. The bulk of these payments are made when wind generation cannot be used in Scotland, and there is insufficient grid capacity to export the energy to England. The cost of these payments is borne by electricity bill payers throughout the United Kingdom.